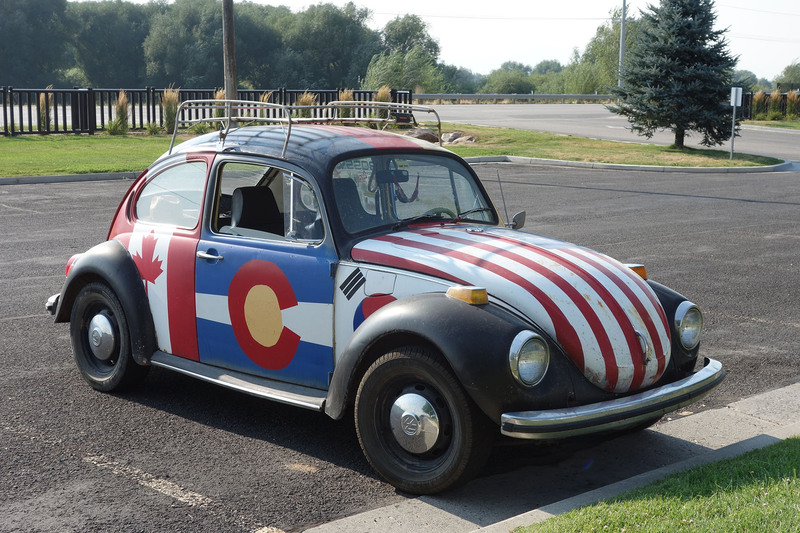 The parking lot at my workplace is an unending source of interesting summertime sights! 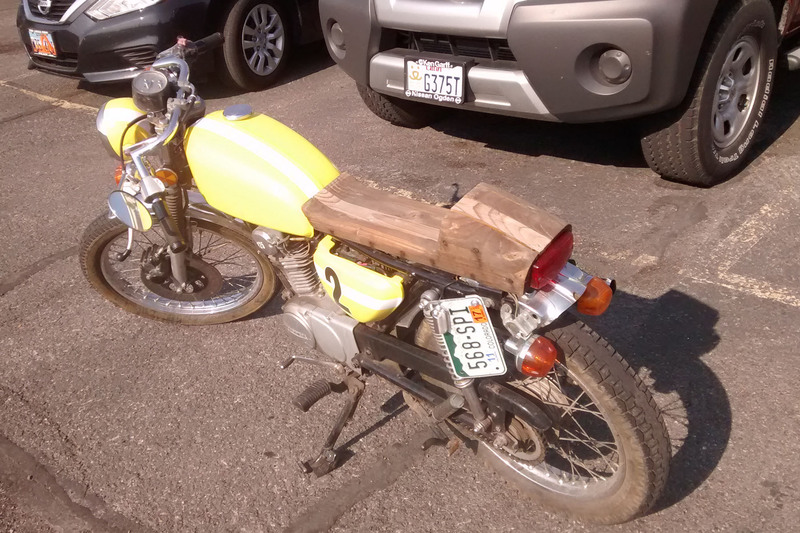 This wooden saddle on this motorbike caught my attention. 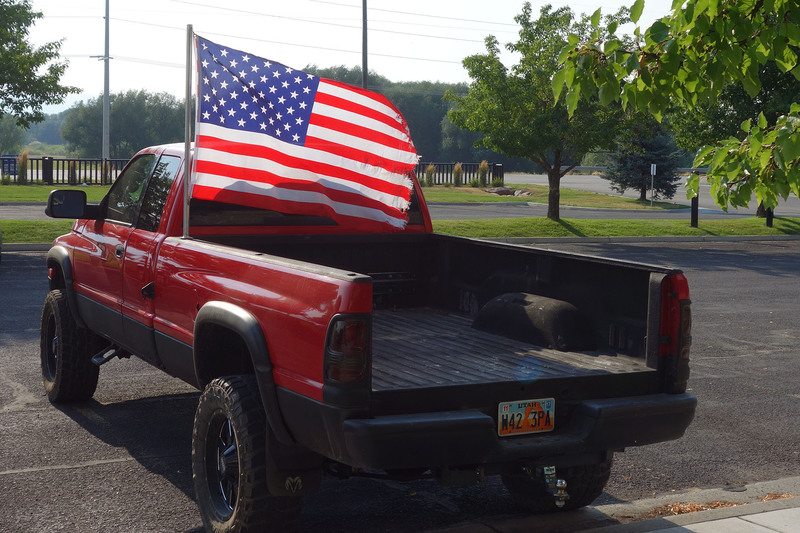 A pickup truck flying an American flag in the evening breeze is a patriotic sight. 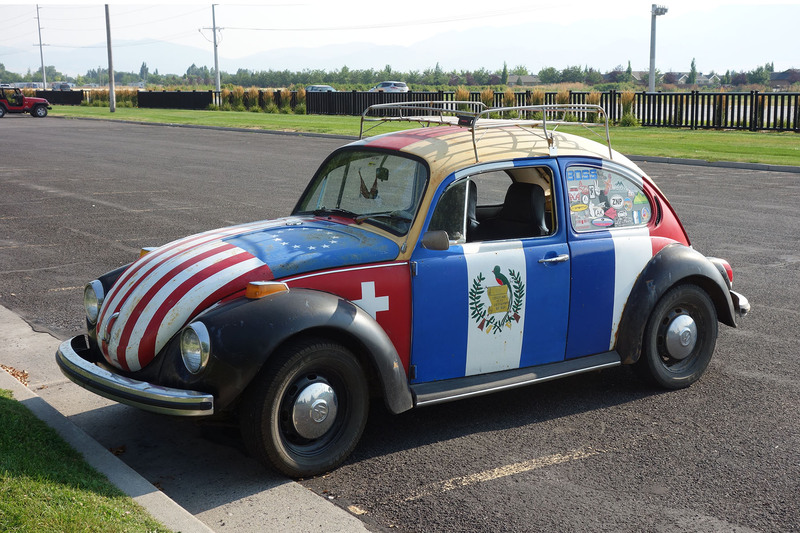 The owner of this VW bug appears to be a fan of many nations. 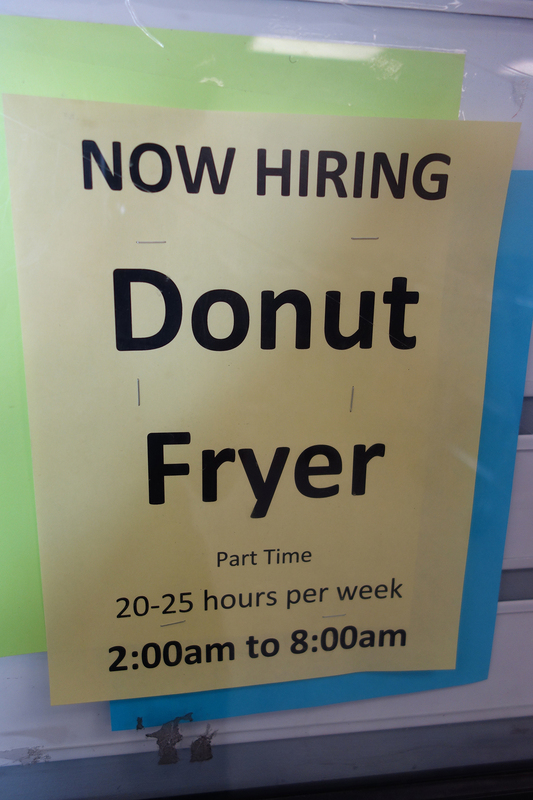 I saw this Help Wanted flyer in my local grocery store the other day and it made me smile. 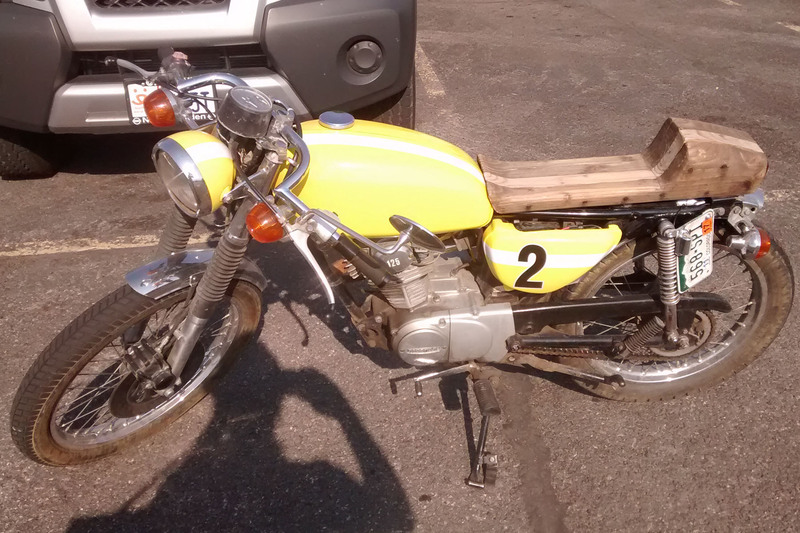 The most unusual hours I ever worked were on a swing shift from 4pm to midnight as a copyeditor and proofreader for yellow-page phone directory ads. There was a day shift too (I shared a desk and a computer with the day shift employee), but as one could earn a few cents more per hour, I decided to work the swing shift. On my shift, the company building was always dark, empty, quiet, and calm—the only occupants were two small teams of graphic designers and copyeditors. The idea was efficiency—the swing shift copyeditors worked on the ads that had just been produced by the day shift graphic designers and vise versa. What other jobs out there have unexpectedly unusual working hours?